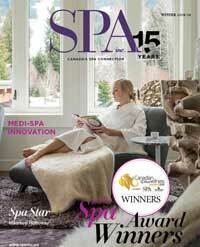 Vanilla Bourbon Body Oil | Spa Inc. 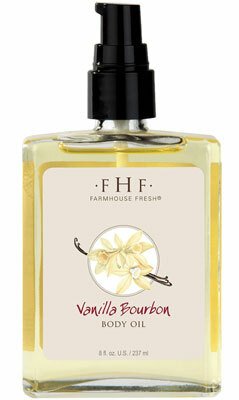 Description: In a combination that’s both delicious to your senses and hydrating for your skin, Vanilla Bourbon Body Oil by Farmhouse Fresh instantly soothes skin into splendor with a full spectrum of skin-repairing omega-3, -6 and -9 fatty acids. The soft, warm notes of Madagascar vanilla and freshly distilled, small-batch Texas bourbon are a luxurious and delectable treat.